A fine and major area with an immense number of problems though the new ones are mostly in the lower grades. New problems since the YG Guide was published abound in all areas other than the Lone Boulder. This has nothing added so is not included here. 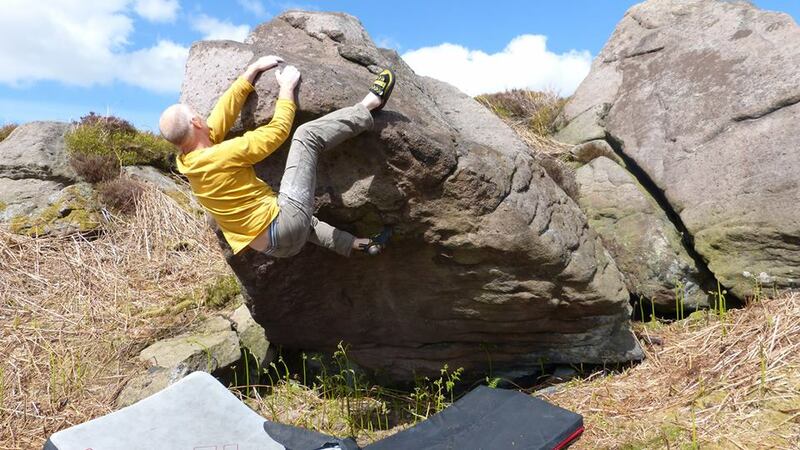 Fantastic topo guides – really enjoyed going round the Fresh Acres area as well as existing problems around the Lone Boulder and Leaning block. I believe a new line was added yesterday at leaning block?